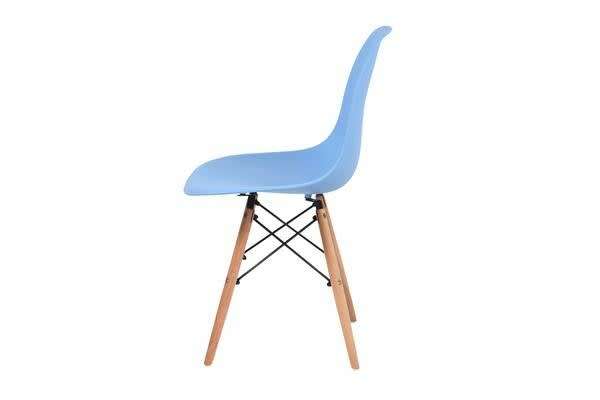 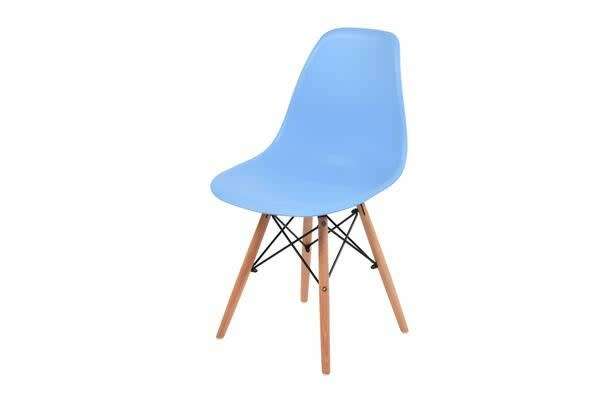 Add a touch of designer status to your dining area with our iconic set of Eames Replica Eiffel dining chairs. Ever since these much-discoursed dining chairs made their eminent debut in 1950 from Charles and Ray Eames, they have stood the test of time and style to become a symbol of minimalistic design for our contemporary homes. 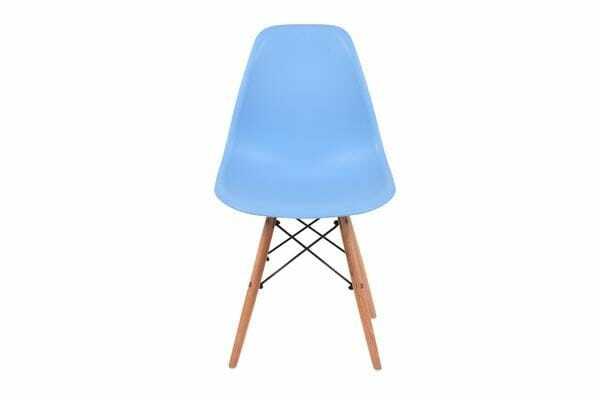 Crafted with precision and care, the Eames Replica Eiffel dining chair remains the seat of choice for the discerning modernista.